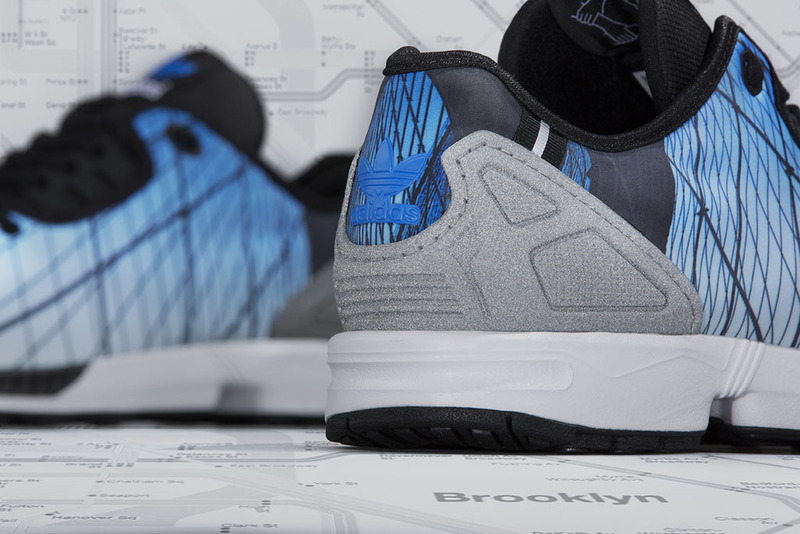 Inspired by the home of NBA All-Star Weekend. 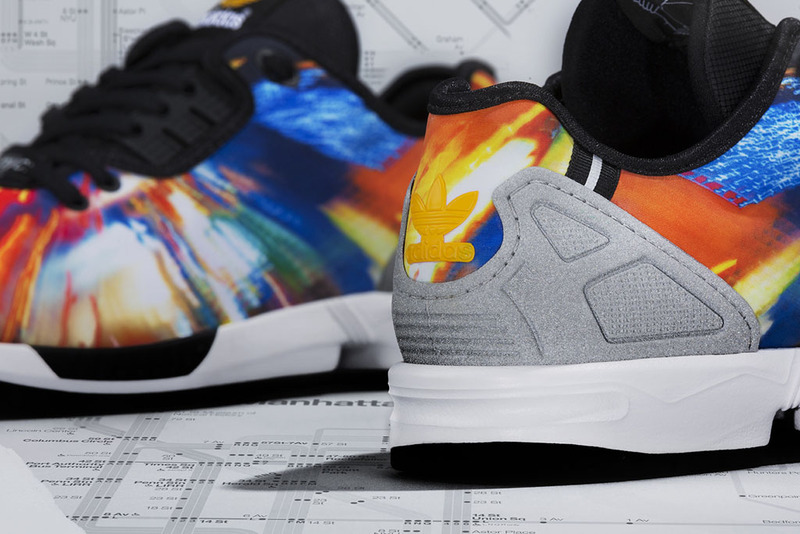 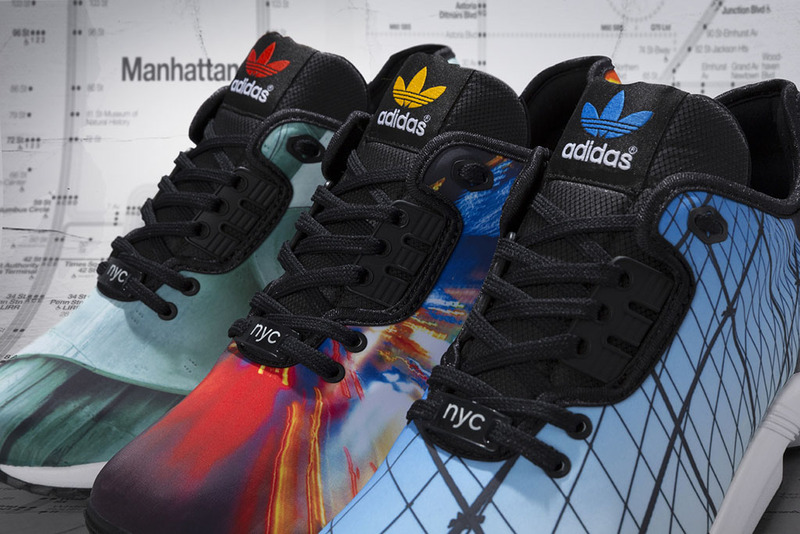 As the NBA packs up for New York City, adidas pays homage the All-Star Game’s location with a three-shoe NYC ZX Flux Pack. 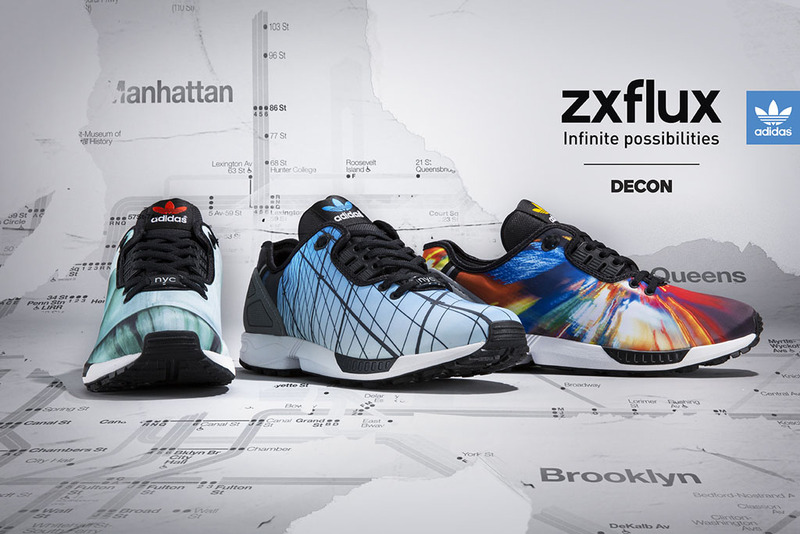 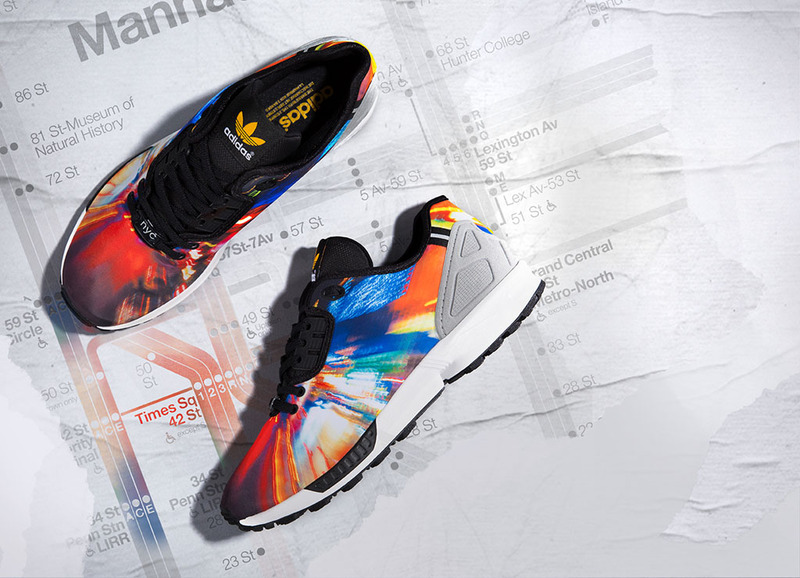 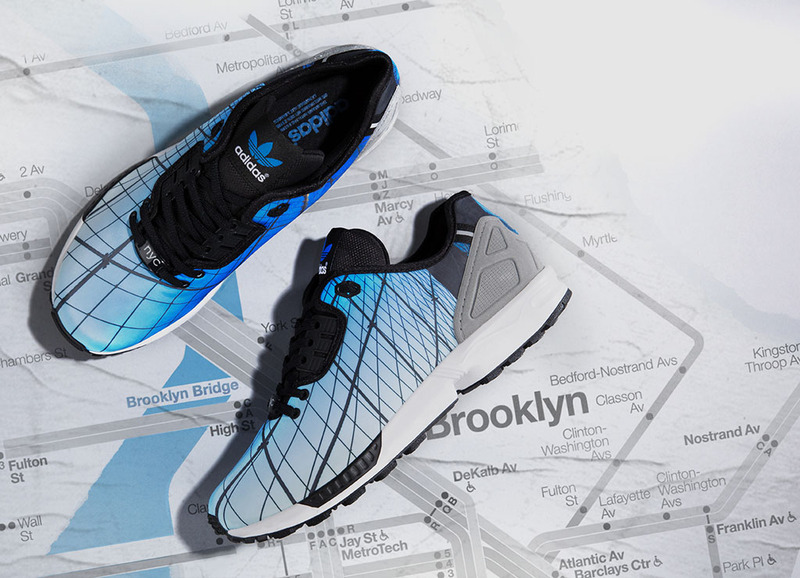 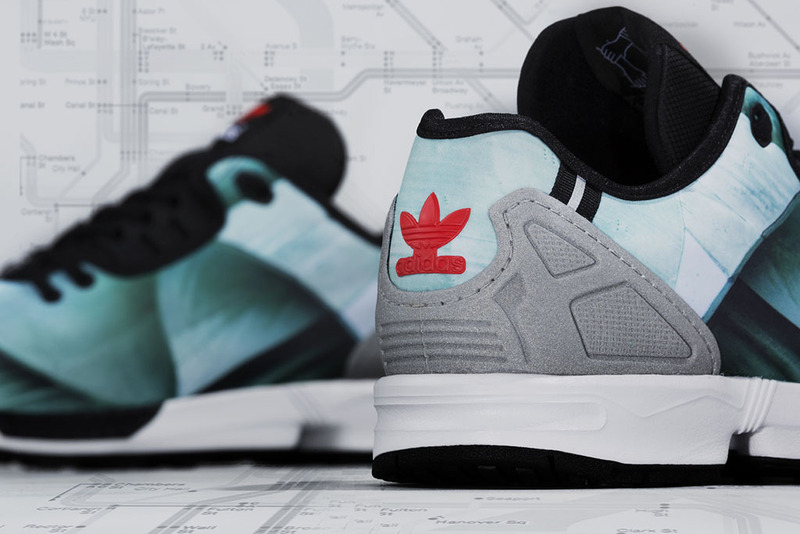 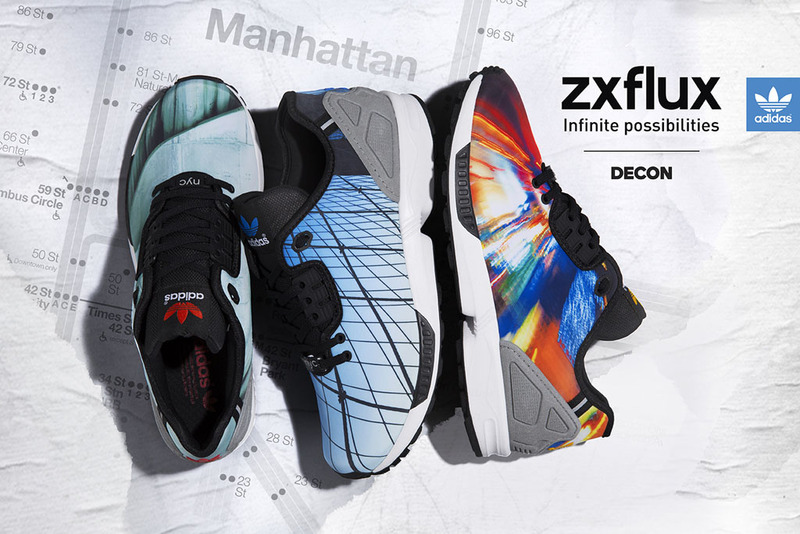 The Flux Decon pulls inspiration from the Statue of Liberty, the constant motion of Times Square and the Brooklyn Bridge with three unique prints. 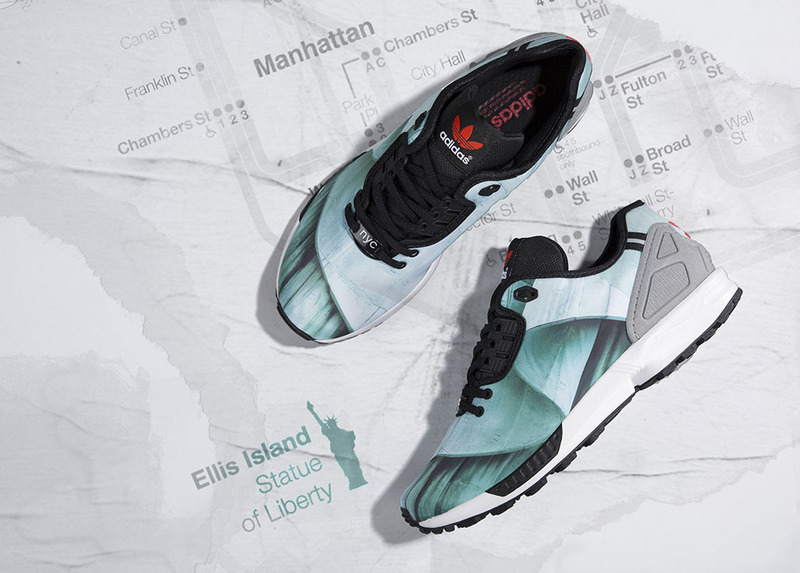 All pairs will be available at adidas.com/originals and adidas Originals retailers this Thursday, Feb. 12 for $100 each.